Powers wins his second World Drivers Championship by just two points after a season long battle with his rookie teammate, Klaas van Snelheid. The Downton proves to be a far cry from 2016, dominating the season and allowing Powers to set the record for most wins and pole positions in a single season. Experiences his least successful season yet in the undeveloped Downton. 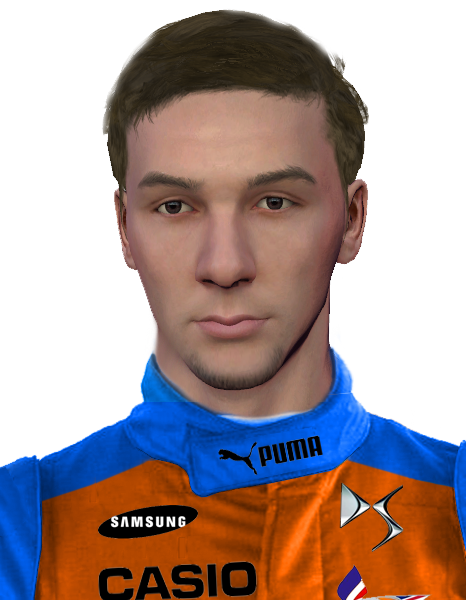 However enjoys a consistent season of finishing races with only two race retirements but picks up only two point scoring finishes. Powers finishes the season off with a underwhelming 16th place in the championship. Enjoys another competitive point scoring car picking up two podiums and multiple top ten finishes. However is beaten in the championship by a teammate for the first time ever, by Marcus Thunder. Finishes the season 8th overall after driving the final two races for Westwood in a one off deal, picking up his second podium. 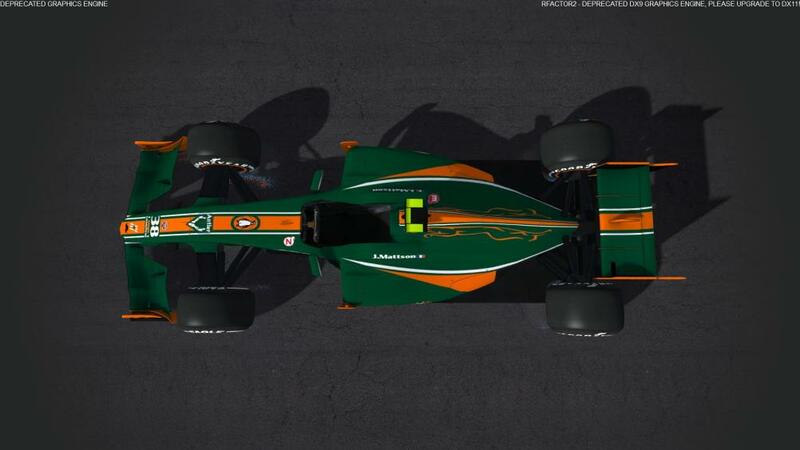 Downton produce a vastly improved car compared to their 2013 effort which Powers enjoys, taking three podiums with best results of second in Bahrain and France. Finishes 5th overall only behind the dominant Franklin's and Liverpool's. 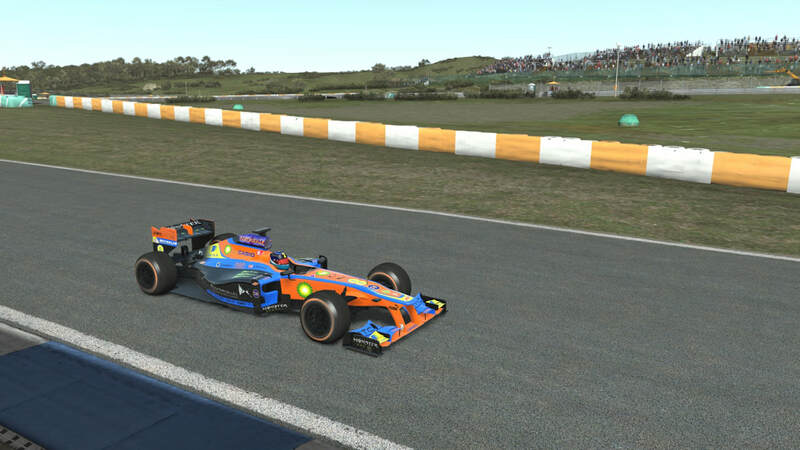 Claims the first ever Formula Virtual World Drivers Championship at the penultimate race in Brazil after four wins and a further six podiums driving for Franklin. Signs a contract with Downton for 2014 but moves across one race early for 2013 finale in Mexico.